Animal X :: Show Information :: RabbitTV GO! 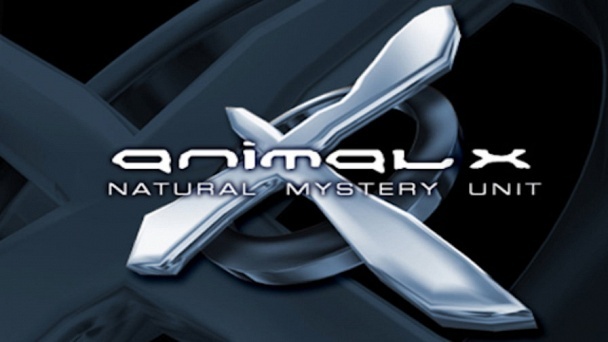 Animal X is a phenomenon, a television show, and a Natural Mystery Investigation Unit. The case studies in Animal X are carried out by my two investigators Daniel Searle and Natalie Schmitt. The world of Animal X investigates strange and unexplainable sightings of creatures that are yet to be recognised by the scientific world. We investigate strange and unusual animal behaviour and phenomena from around the globe. The team is committed to getting to the bottom of the most baffling cryptozoological mysteries and cracking the cover ups encasing many of these strange and sometimes mythical beings.